After pretty much exhausting all there was to do in Auckland, we decided to check out one of the nearby ferry excursions. 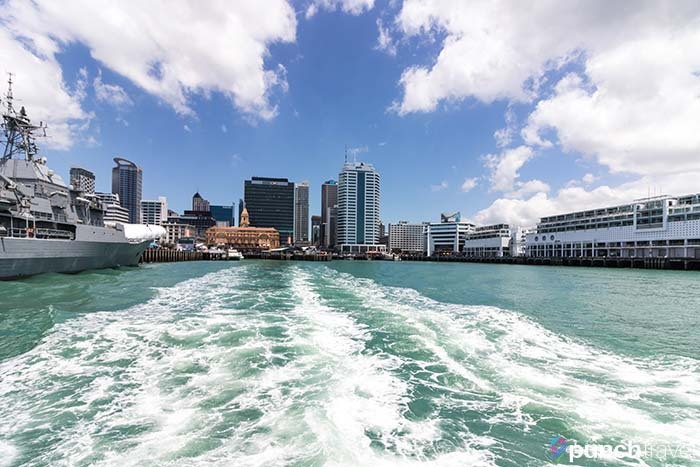 From downtown Auckland, ferries offer service and tours to nearby islands like Rangitoto and Waiheke. 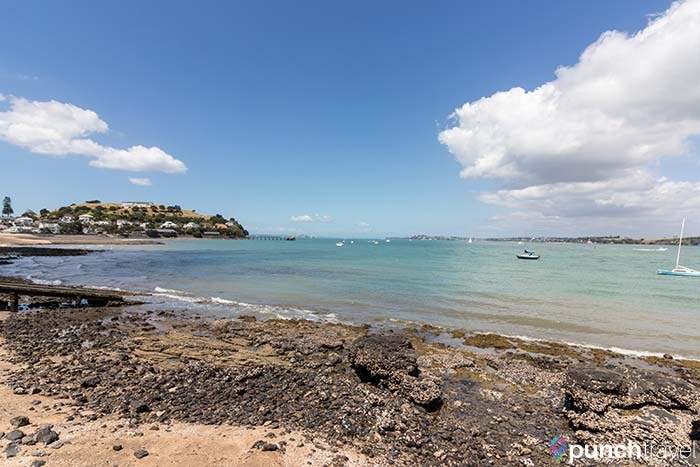 We opted for a casual outing to the seaside village of Devonport, less than 15 minutes away by ferry. It’s a quick and easy way to pass a few hours on a sunny summer day. Devonport’s current claim to fame is as Lorde’s hometown. 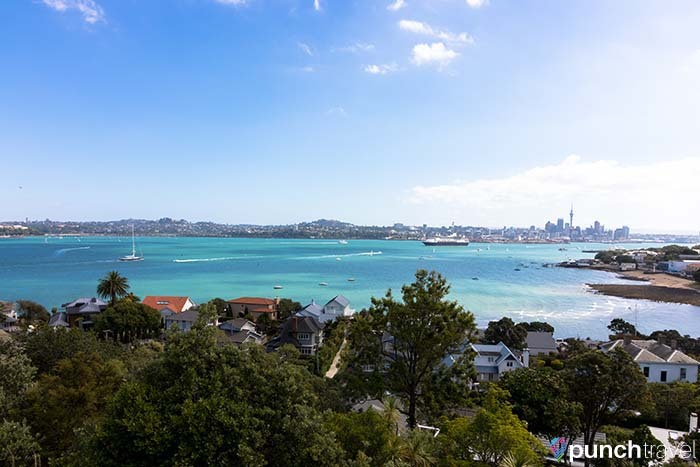 But this Auckland suburb is popular for its picturesque Victorian villas, relaxed atmosphere, and views of downtown Auckland. The ferry is run by Fuller’s and tickets are available from their ticket offices along the wharf. A round trip ticket costs 12 NZD. 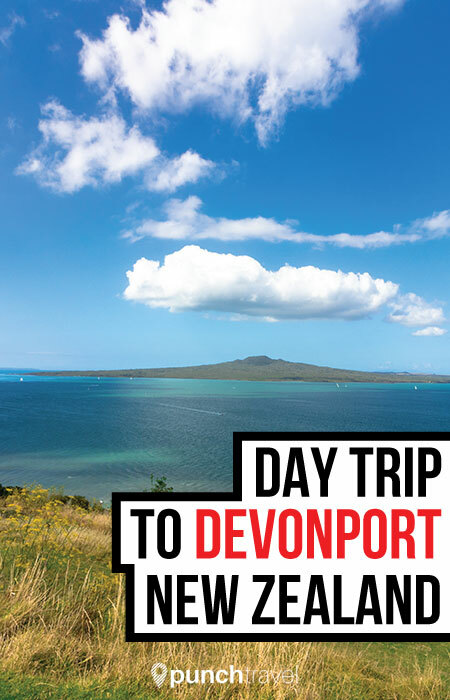 The Devonport ferry also takes the AT Hop card at a discounted price of 4.50 NZD per ride. Ferries leave from downtown Auckland every 30 minutes, seven days a week. After hopping off the ferry we headed straight for the waterfront along King Edward Parade. At the end of it is the Torpedo Bay Navy Museum. 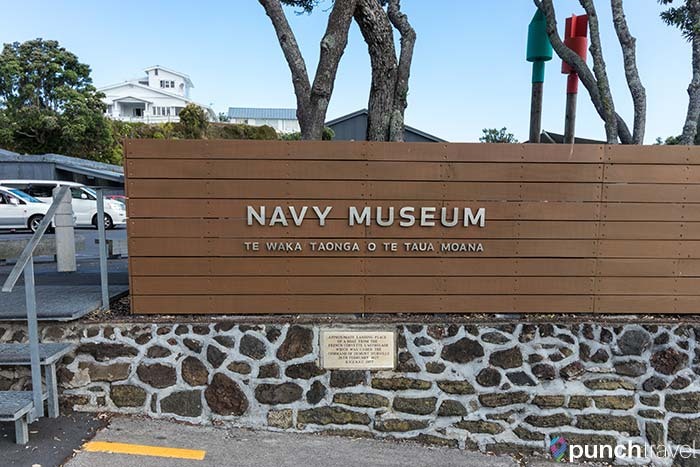 Inside displays and mementos document New Zealand’s naval culture and military history. 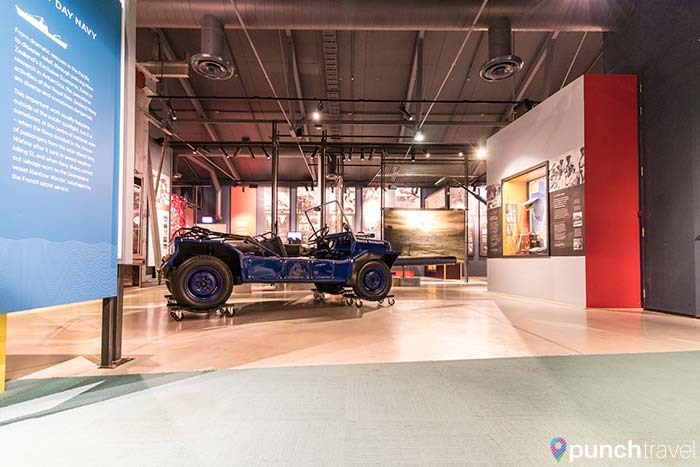 The museum is open seven days a week from 10am-5pm and is free. On the hill behind the museum are what’s known as the North Head Tunnels. These are old military tunnels, bunkers and gun emplacements but they are open to explore. It can get pretty dark and spooky in some of the tunnels so bring a flashlight. 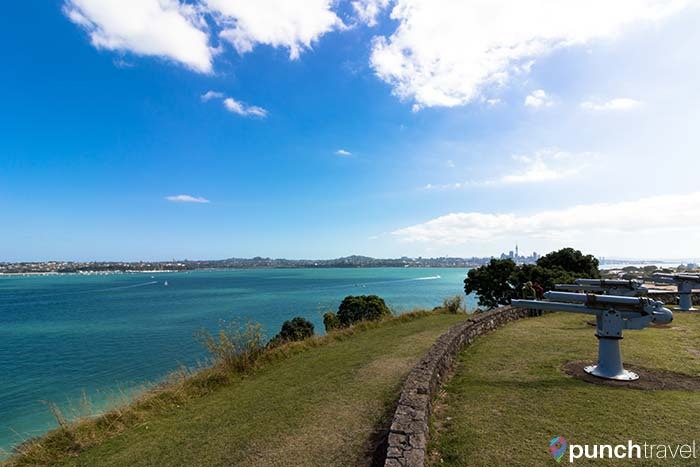 We climbed to the top for unobstructed 360 degree views of Auckland and Hauraki Gulf. The main shopping strip in Devonport is Victoria Road. Here you’ll find lots of cute cafes and restaurants, plus souvenir shops and clothing stores. On the first Sunday of every month, the Devonport Craft Market is held at the Devonport Community House, a block off of Victoria Road. When you go to Devonport make sure to take advantage of the Ferry + Movie deal for 17 NZD at the historic Vic Theatre. 17 dollars gets you a round trip ferry ride from Auckland plus any movie at the theater. Considering that movie tickets these days cost a fortune, this deal is a steal! 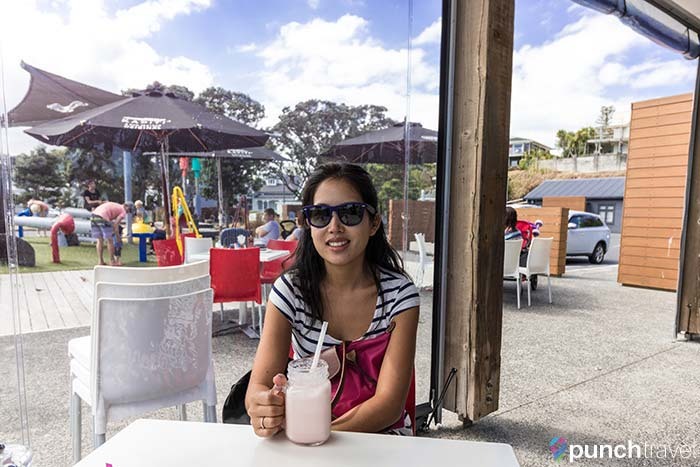 Another option is a 29 NZD deal that includes an entree or dessert at the cafe adjacent to the cinema. Even if you don’t see a movie, the Vic Theatre is a historical attraction in and of itself. Built in 1912, it is the oldest cinema in the southern hemisphere. We decided to finish our day in Devonport by catching the new Ben Afleck movie, Live by Night. Unfortunately we didn’t have time to see everything in Devonport. 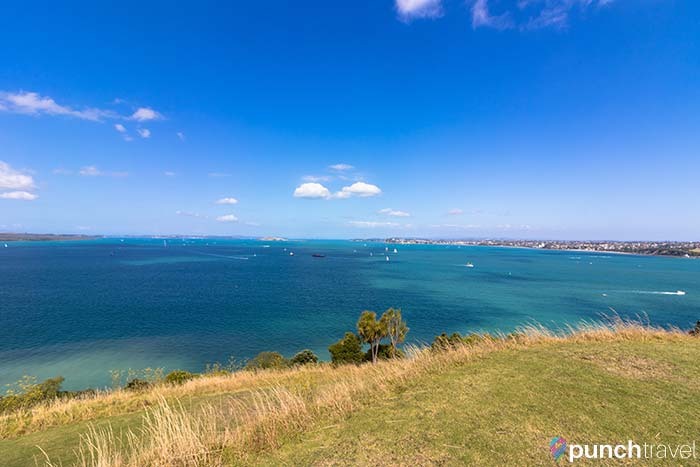 We missed Mount Victoria, the garden at Cambria Reserve and Cheltenham Beach, a public beach on the other side of North Head. Nevertheless, it was a fun opportunity to take the ferry and see another part of the Auckland suburbs.